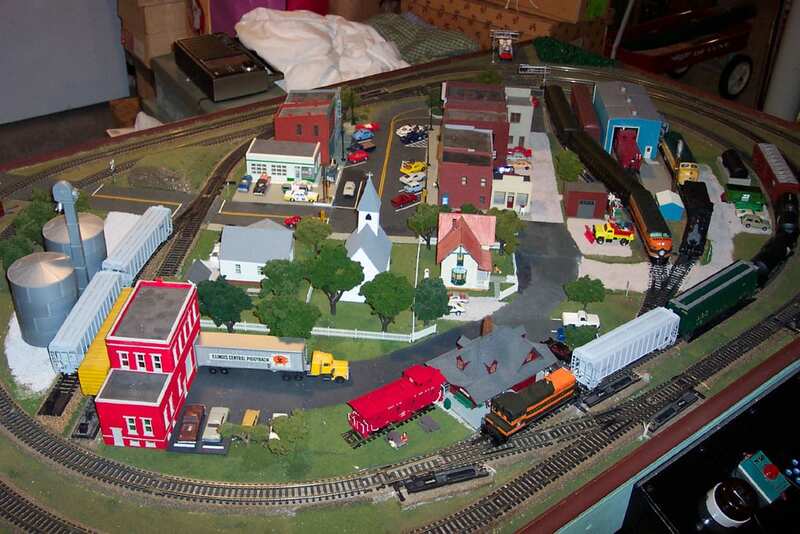 Remember, 2’x4’ HO model train layout is small and does not provide the flexibility to grow your layout. It places a tight restriction on the level of space you get to work with. One suggestion is to start with a 4’x8’ model train layout first and build it out the tracks small first and add to it accordingly. 2’x’4’ is not a bad size for a N or Z gauge starter layout but will not do an HO gauge justice. 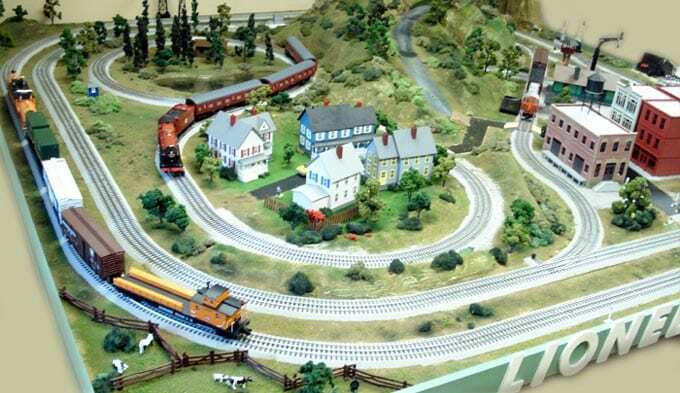 One of the main reasons why model train beginners tend to start off with a 4’x8’ HO train layout is because building it is very easy and it also provides enough flexibility to grow your layout. 4’x8’ plywood sheets are readily available and do not take up an incredible amount of space. It is better to start larger then too small. It is just like getting your haircut, once its cut you cannot change it but if the barber starts off cutting it off slow, you can manage and customize it as you see fit. One interesting fact about 4×8 layouts is that after beginners start off by building a HO 4×8, they never build one again. This is because after experience, they soon realize that it is too small for a proper model railroad layout. Some others reasons besides size include the fact that curves for tracks are too tight, which does not allow the model trains to turn properly as well. Start off building an HO train layout by crafting the design on a grid paper. Set up the grid paper scale based on your own preference, I always find it better to use big sheets of paper that can be found at elementary schools. If you currently have grandchildren or know teachers that work at elementary schools, try to ask them for larger grid paper. It’s easier on the eyes and actually helps visualize the drawing much better. Now begin shaping the ho train layout and decide on the shape of the layout. Finally, you must figure out the era and theme. Some model train enthusiasts prefer to use a single model train on their layout that serves multiple purposes from picking up passengers on their way to work, all the way up to being used a freight train for supplies for the town. The most important aspect of HO train layouts that are customized for a single train is the switchers. Road switchers such as diesel based RS3 and EMD GP series and smaller Mogul and Atlantic types for steam is a crucial decision for HO railroading.